What makes Speedy Sparkle Car Wash different? 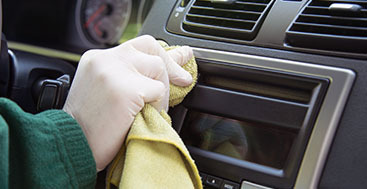 We make you happy with a clean car, inside and out. Service is a dirty word at most car washes. The inside of your car is your problem. What? Life with your car doesn’t need to be this way! We don’t want you to drive around with candy and hamburger wrappers on the floor, sand and grit grinding at the heels of your shoes, cereal in the back seat and windows so grimy on the inside that they could be used as privacy windows in a gas station bath room! No way. We do our best, and when you see a problem, and tell us about it. We do our best to make you happy! Sadly, we can’t make the car’s “booboo all better” or kiss the parking lot door dings and make them go away. 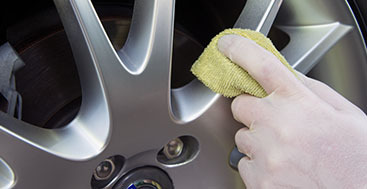 We can give you professional, solid service whether an exterior only wash, a full inside and out wash, deluxe service or time intensive, fussy detail. That’s what Speedy Sparkle Car Wash does for its customers. Care for your car and make you happy. The extra touch services we provide our clients every day make the difference which our discerning customers appreciate. 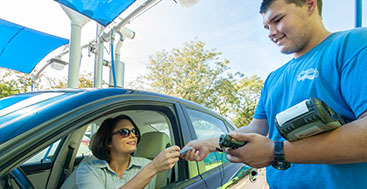 That’s why Loveland Reporter-Herald readers have voted us the best car wash in Loveland for 2012 and 2013.
and – WHEW – you can get a lot done and have a clean car – inside and out! 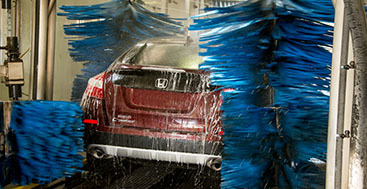 As I said, we make you happy with a clean car inside and out – save you time and you won’t break a sweat!